2018 JTE Completed – THANK YOU! 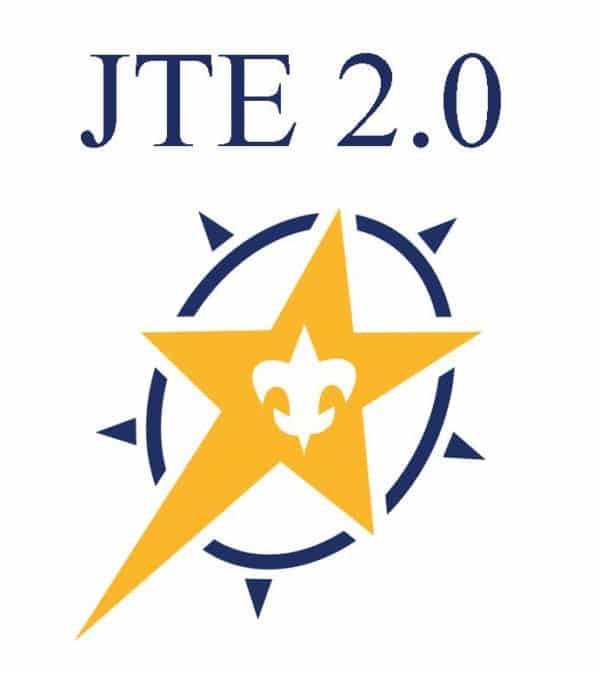 Thank you to all units for their hard work in completing the 2018 JTE Guideposts. Following the guideposts help ensure units provide a quality program for their youth. As of today, 3 units have earned Platinum Level and 3 units have earned Gold Level by also submitting their error-free recharter at the November Roundtable ahead of the deadlines. Guidepost results are still being compiled for several other units. More information will be provided later.